About - Heirloom Bottling Co. 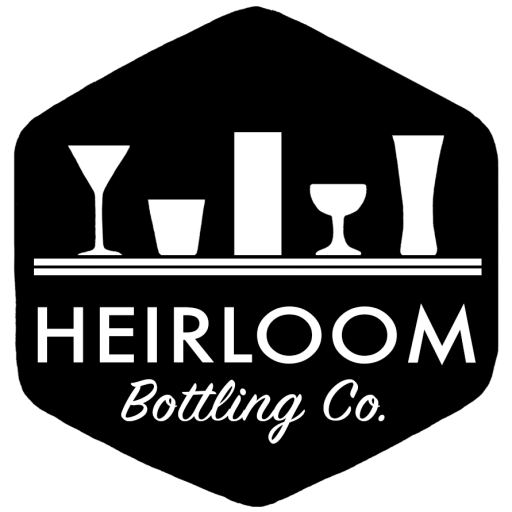 ESTABLISHED IN 2016, HEIRLOOM BOTTLING CO. STARTED WITH A HAUL OF FRUIT FROM THE NEIGHBORHOOD FARMER’S MARKET WHILE PREPARING FOR FRIENDS TO ARRIVE FOR A WEEKEND VISIT. The simple idea: using natural ingredients to make a flavorful drink without a lot of hassle. The results were a huge hit, and the concept for Heirloom Bottling Co. was born. Founder Brad Zulick moved to St. Louis from Madison, Wisconsin, in 2014 with his wife, Emily, and their Golden Retriever, Griff. He has years of experience as a bartender, home brewer, and cocktail enthusiast. Preserving fruit with vinegar has been around for more than 250 years. The naturally formed acids in the vinegar preserve the fruit and form a delicious combination of sweet and slightly sour. Most Heirloom Brewing Co. products contain some vinegar, but the sweet/sour balance varies in each product in order to highlight the ingredients and enhance the flavor profile.